Rack your brains over how to win more customers and get close ties with current customers? There’s a simple solution – local SEO. Now is the right time to go for it. And here are some weighty reasons why local SEO is a must. You get more profit. The latest data proved that 78% of local mobile searches result in offline purchases. You obtain higher conversion rate. 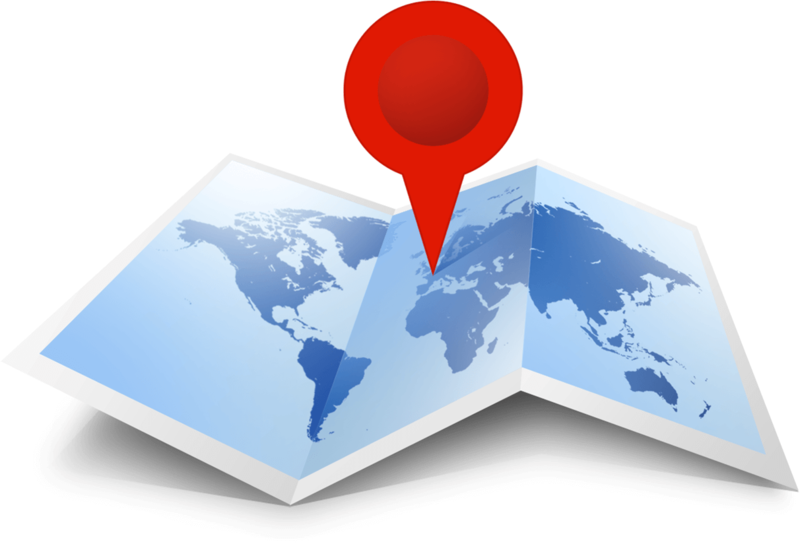 Local search optimization is 50% more successful than common advertising methods. Your website becomes highly targeted. People do local searches to find an appropriate goods or services. So the closer you will be to your prosper customer, the better for you. Your local optimization is cost-effective and fruitful. The main point is that you can reach your customer when they actually need you. Thereby it increases chances that they will pay for your goods or services. With local SEO you may overcome even big companies. 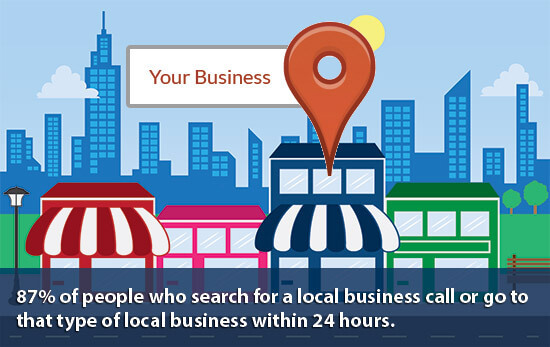 Getting listed in Google My Business boosts your chances of appearing among the highest local search results. Local SEO is a perfect way to beat the big companies. 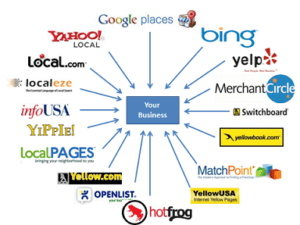 By the way, studies tell that only 44% of the companies have registered in Google My Business. Today local SEO is becoming more and more important since customers drastically changed the way of purchase. The secret to digitally bridge your website to customers lies in proper local optimization. At some point, you’ll have to promote your website for business, which has a store with a physical address. The best solution of this is a local SEO. You can apply all the ordinary promotion methods that you always use, but talking about the physical address, local website optimization for SEs absolutely rocks. If you think that standard promo methods will have the same effect for local promo as for the global, you’re absolutely wrong. 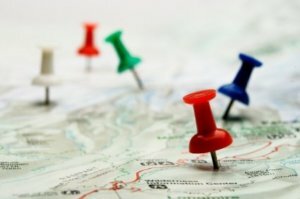 By adding some local and regional promotion SEO techniques, you can display store position in SERPs. The only way to success is being fancy with local SEO optimization, as the majority of customers love it. In addition, the display on the map is incredibly important if a business wants to get customers who are close to him. And one more important detail: local results appear above the normal results when searching on smartphones (to say more, mobile data traffic is growing explosively). If you’ve never paid attention to the regional promotion, it is the right time to start doing it. In recent years, growth in the audience of Internet users is defined by the regional visitor’s increase. In big cities, people have long been looking for goods or services via the Internet. Every day, more and more residents of regional and district centers are attached to this process. In this connection, local SEO techniques are becoming increasingly urgent. Add region (city, district) name in the domain name. It’s desirable to do it at the stage of zero iteration. There are 2 ways of making a site with toponym: 1) to select a national domain and add city name to the main name 2) to register a regional domain. Specify the region name in the title and description tags. Add toponym to the semantic core. The importance of feedback. Using the LBC, you can comment the companies, presented on the map. Review is one of the trends local SEO ranking factors in 2017. Comments should be gradual, not en masse. Try to use keywords in feedback. Create an account in Google My Business. Google has already connected page on Google+ and Google Places. Using Google My Business, you quickly and easily update the info about your business (address, contact information, website). The account allows easy communication and Google Maps navigation use (business gets geotagged map). Finally, on Google Reviews tab users can post reviews in order to help others to make the right choice. What is important? Firstly, an account on My Business must be certified by the owner of the company. Secondly, business name should include the keyword. Thirdly, the user must have easy access to the business from the search place. A properly issued account can improve the SERPs position by 10­–15%. Create pages on Yellow Pages, Yelp, Business Pages and on other listings. Key information must be the same because it can improve the results of a local search by approximately 15%. We also note that SEs take into account the reviews of the business for these resources. Place company’s address, name, telephone and website on the main site – this will help Google to integrate and correlate the results of the business, improving local search issuance. Reviews number increases by Google My Business, plus third-party resources (Yelp, BBB etc.). Reviews must be left by real users without manipulations Google (Moreover, a tricky website may lose position in SERPs). CTR plays quite a big role in the local issue, so make sure to find the right keywords. Social signals are an upcoming trend, so likes, +1 and followers may increase the site local search position by at least 5%. Google’s and third-party sites’ reviews. High-quality inbound links. The number of references in the catalogs and “yellow pages”. The number of reviews on external resources. The inconsistency of specified name, address or telephone number. Search for quotes with Whitespark (link: http://www.whitespark.ca). Run two reports: one for checking the current quotes, and the other to find citation opportunities (it’s probably the best tool to find them). Setting up the campaign with BrightLocal (link: http://www.brightlocal.com/). You get 3 info tabs: active quotes, pending quotations, and potential citations. Keep specific comments on each quote that really helps to keep track of your efforts for long. When adding new quotes from the Whitespark list, add them to the special tab for the delayed citations. When you rerun the report, all pending citations that have become active move to “active” part of your list. Set the review page. We recommend you to adjust the page for all visitors in “domain.com/review”. It is convenient and easy to remember. Furthermore, it’s a simple user-friendly URL. Warn customers that to leave a review they need to have an account with Google. Focus on Google reviews at least until the business has less than 10 ones. Once you have 10 reviews, offer other options to clients. Hand out cards to every customer and ask them to leave a review or at least short comment. We recommend you to give a card at the very last moment of interaction with customers so that the card remains in memory. You can stimulate customers to write reviews, but do not overdo: a steady stream of no-flood reports is prevalent. Undoubtedly, geo targeting will become better in future. If today SEO is actual only for regions and cities, soon it will become a reality for regions and microdistricts. 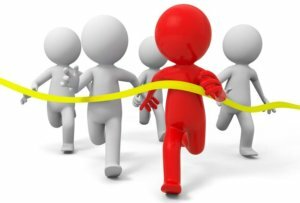 Today a lot of regional topics have low competitiveness, therefore, their promotion is not too expensive and complex, and the effect can be observed quite fast. The most important is a planning stage, when you choose promotion strategy and construct a semantic core. To achieve local SEO success, we suggest using an integrated approach, which combines promotion of regional needs and optioning context ads with targeted displays for local users.